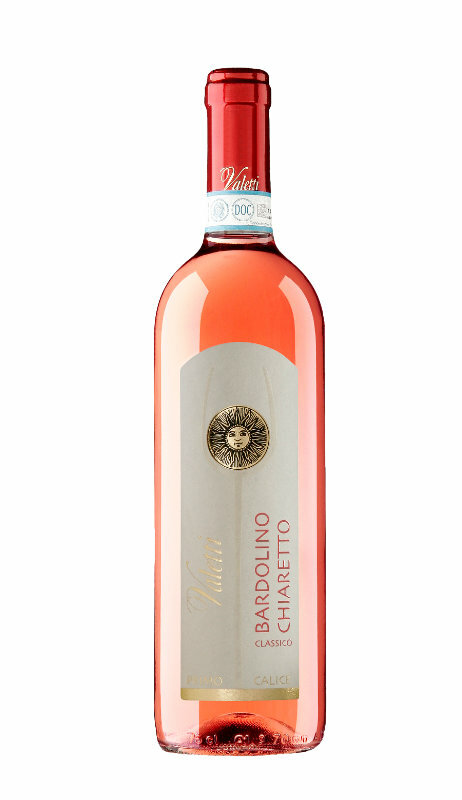 Delicate and fragrant, this rosè wine expresses a precise personality. 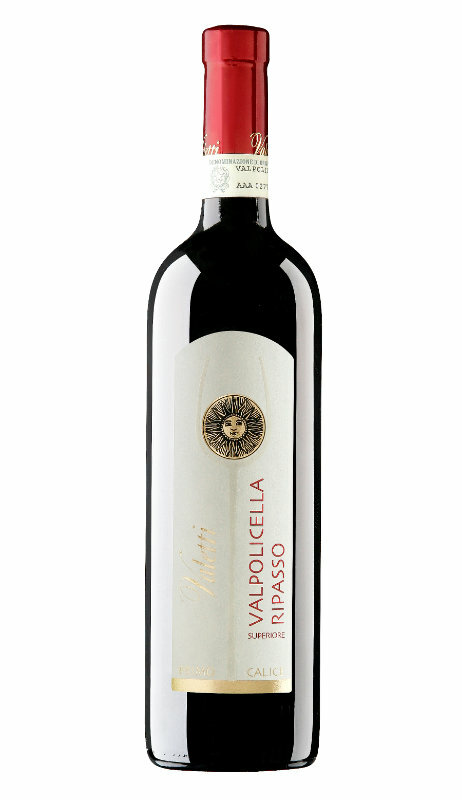 Fresh and vibrant on the palate, with raspberry and little red fruits aromas. 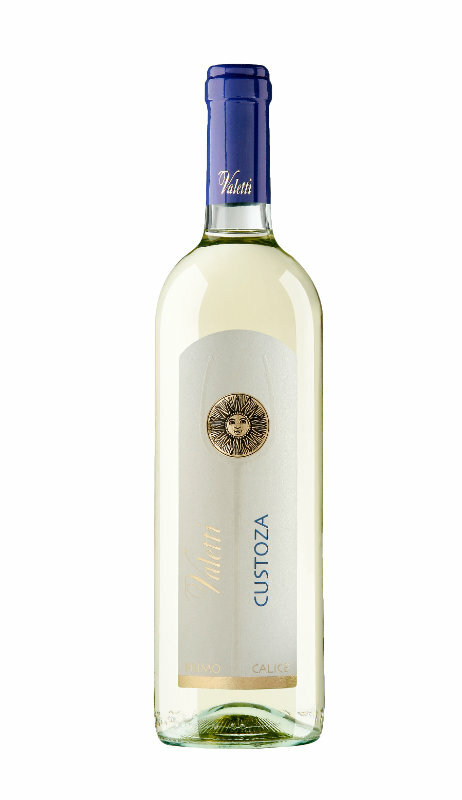 Elegant and crispy, we recommend it as the wine of choice for summer lunches and dinners with friends. 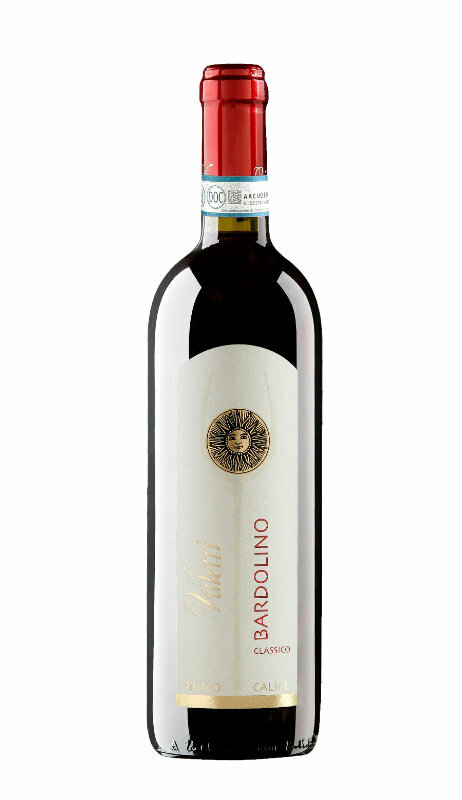 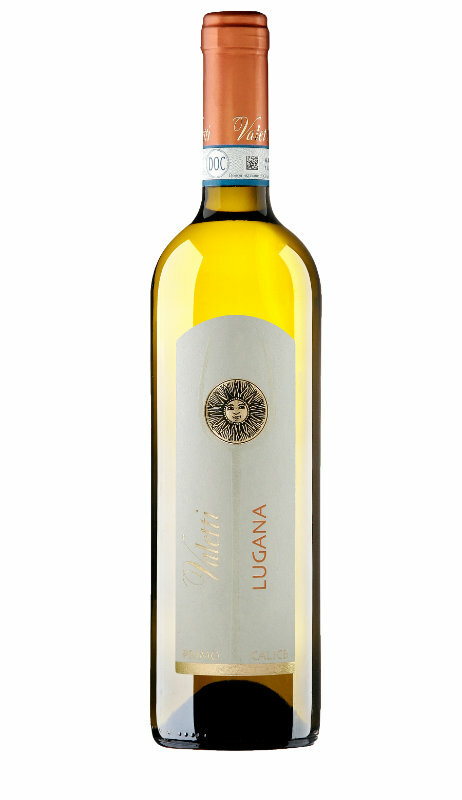 Perfectly matches with light dishes of fish or meat, pasta or pizza.